Boy With Cerebral Palsy Lights Up Playing Soccer Thanks To Dad’s Special Invention. 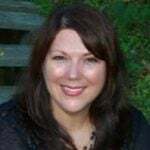 Most parents will do just about anything to help their kids. Father Vito Parry of Portugal made a big splash online when he uploaded a video of himself and his young son playing soccer in their backyard. Vito’s son has cerebral palsy, a condition that renders him unable to walk without assistance. 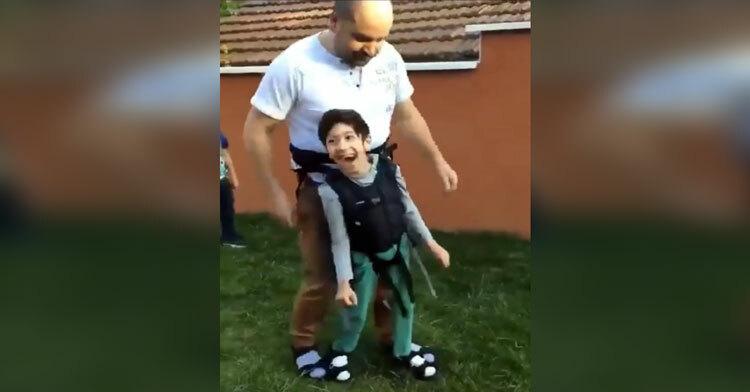 Hoping to help his son experience the thrill of playing sports for the first time, Vito donned a makeshift mobility harness and strapped the boy onto his own body. 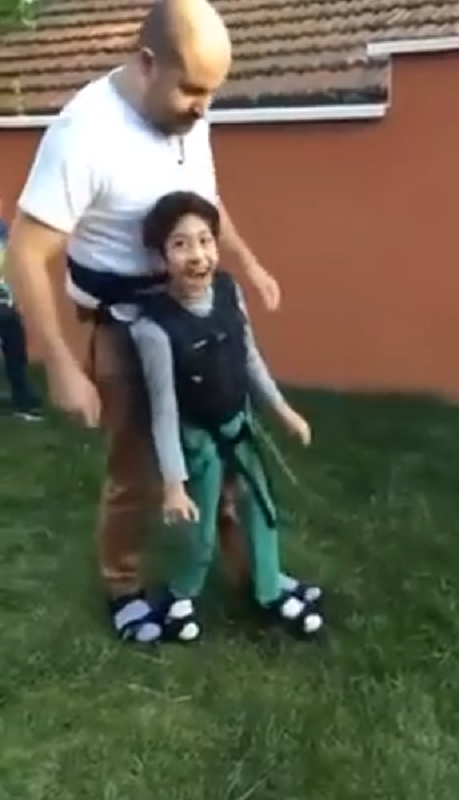 Judging by the look on the boy’s face, we’d say he likes it. In fact, he looks beyond thrilled by the sensation of standing upright and walking! 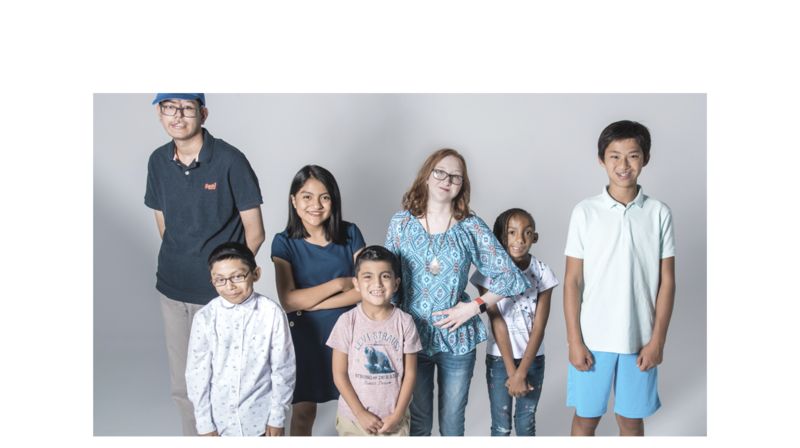 The video is only 32 seconds long, but it contains so much joy that we can’t help but grin from ear to ear when we see it. 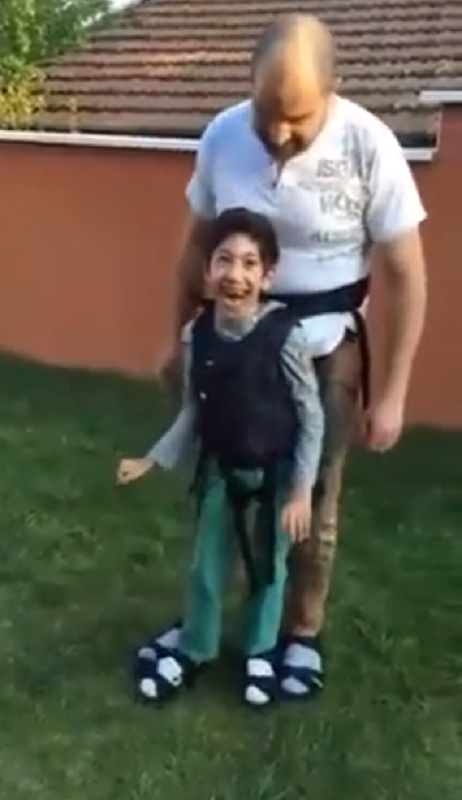 As Vito moves his legs, his son’s face lights up into the biggest, most beautiful smile ever! Vito is using a homemade version of an Upsee, a mobility harness designed by a mom whose son also has cerebral palsy. Vito has a belt strapped around his waist attached to a vest his son is wearing. Their feet are also strapped together so that the child’s legs can move freely with his dad’s. Users on Imgur, where Vito first shared the video, quickly praised the dad for coming up with such an ingenious way to help his son. “Dad level 9000!” wrote a user named Bellooch. “You sir, are a champion,” wrote another reader. We can’t help but agree — what a fabulous and innovative way to help your son see the world from a different perspective. We’re certain that this is one backyard memory that this child will never forget! Watch Vito and his son walking around their backyard in the video below, and don’t forget to share.